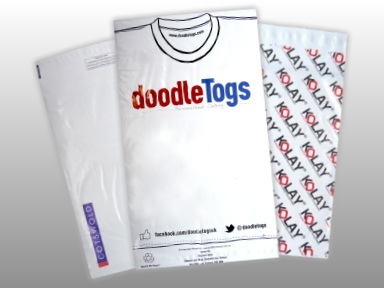 Discount Printed Carrier Bags is a division of Polybags, the UK's number one polythene packaging manufacturer. 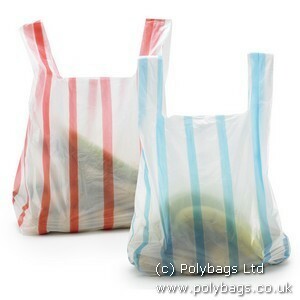 If you would like us to discuss your printed carrier bag needs or you require any advice or assistance, please complete the contact form below and a member of Polybags' first class service team will be in touch at a convenient time. 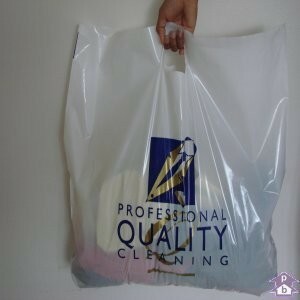 Please note our callback service is available from 9am - 5pm Monday to Friday.